When your installation budget needs cost cutting, the first thing that comes to your mind is the cutting of piping costs. It is often been overlooked as most of the people do not realize the importance. Piping material selection and use of flanges largely impacts your project. Therefore, the piping materials should always be of superior quality and ASME flanges should be used in the piping system. 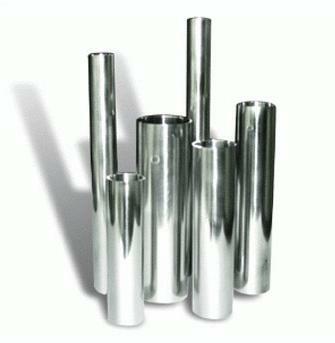 When we talk about the piping materials, the most common ones are iron, aluminium, copper and stainless steel pipes. PVC is another material that is commonly used, but should be avoided for safety concerns. If you want solid materials for a leak-free design, aluminium and copper will be the ideal options. However, copper might be slightly costly and the installation will require quality brazing and an open flame. Stainless steel is not prone to leaks, but will cost you a huge amount. This is the reason why it is used I specialty applications only. gerabgroup is using Hatena Blog. Would you like to try it too?